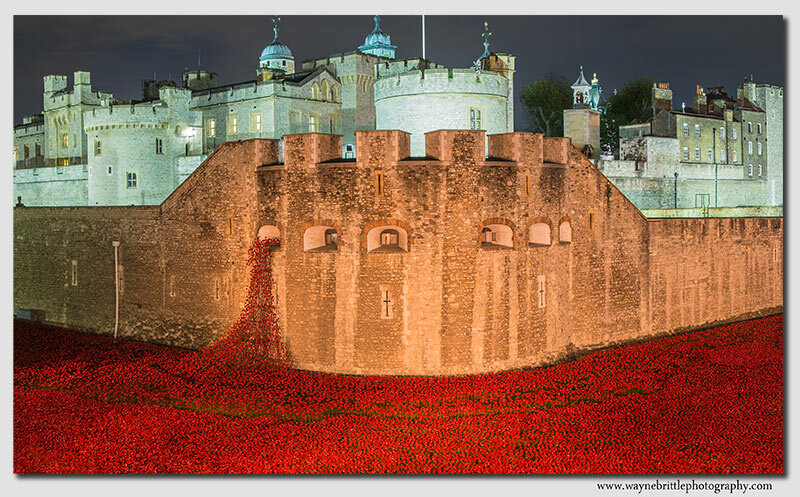 wayne brittle photography: The Tower Of London and its 'Poppies'. An amazing sight. The Tower Of London and its 'Poppies'. An amazing sight. An amazing sight. It is truly difficult to find words to describe such a worthwhile event.